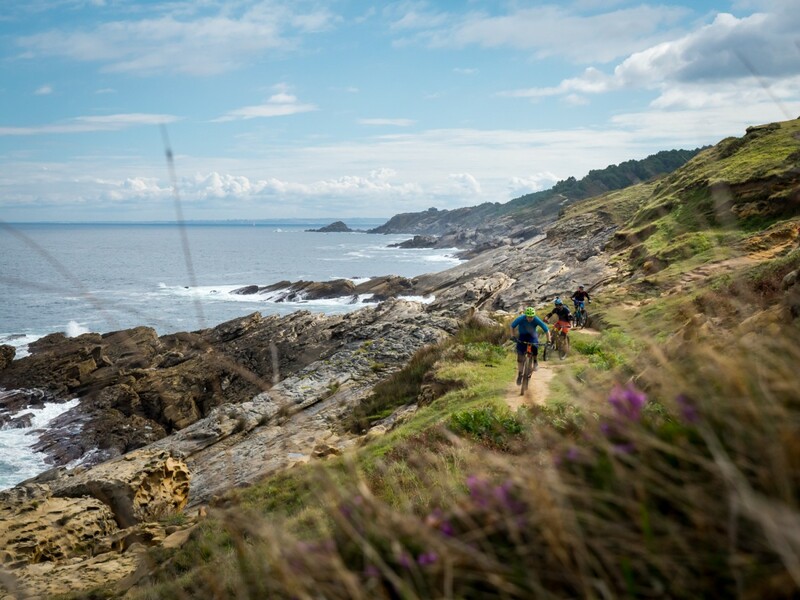 Experience the best singletrack trails on the Basque coast, with vast ocean and mountain views, learn new skills and improve your technique with our experienced coaches. After 3 days exploring the coastal trails it’s time to venture inland, taking on the mighty Basque Mountains on a two day adventure, staying in an idyllic village overnight before journeying back to the coast. 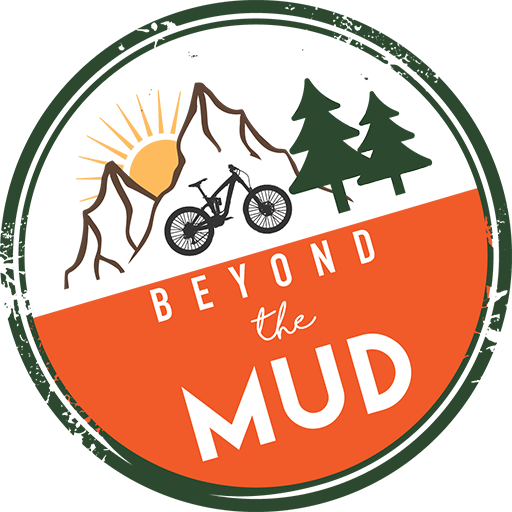 We are super excited to be heading out to the majestic Pyrenees this September for our women’s only mountain bike holiday in the stunning Basque region of Spain! 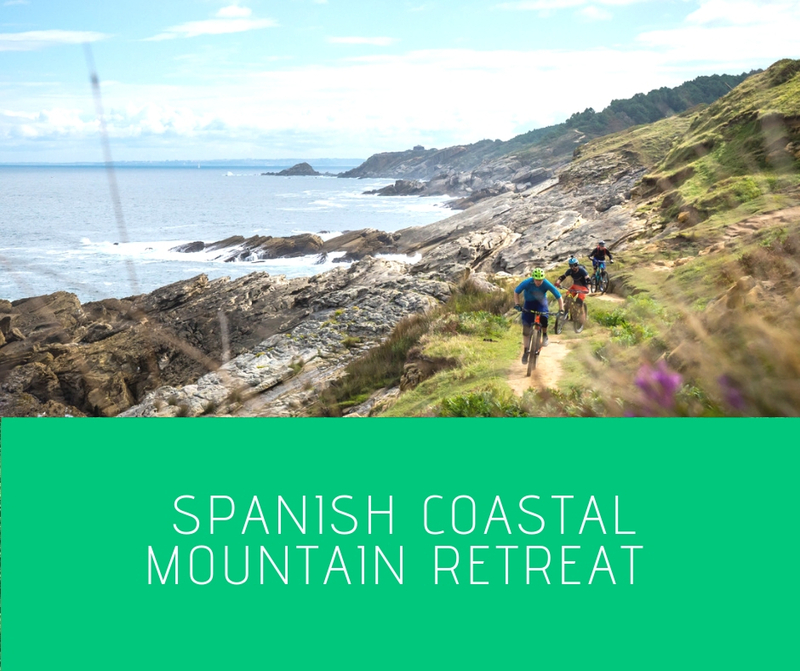 With fantastic weather, stunning landscapes to explore, beautiful beaches and quaint Spanish villages serving up delicious tapas and wine, it’s the ideal location for a mountain biking adventure. Each day will include Pilates at sunset the perfect opportunity to stretch those muscles and develop strength and balance from within. 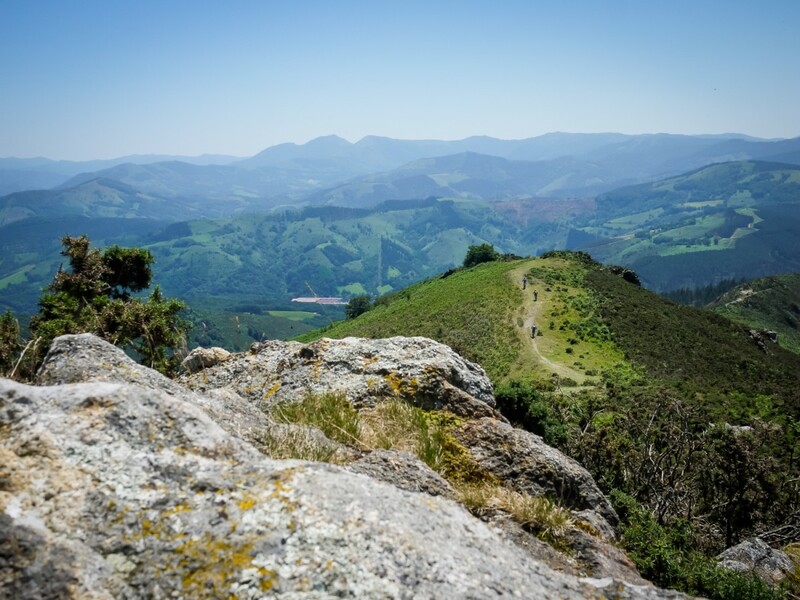 The Basque Country is where the foothills of the Pyrenees melt into the Atlantic coast. 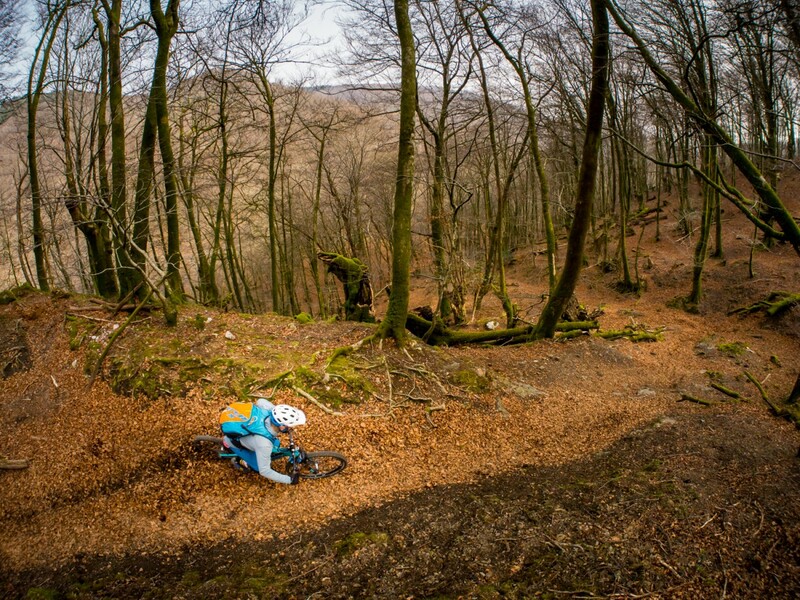 The terrain is steep and hugely varied with open mountain top trails dropping into loamy forest runs and fast flowy ridge top traverses interspersed with rocky technical sections. 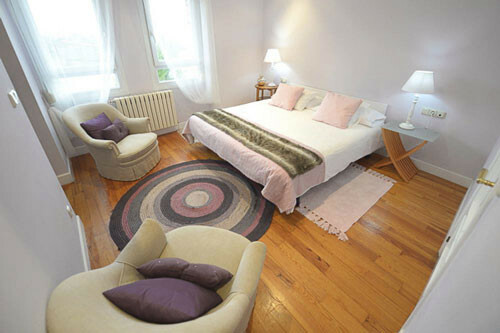 Our luxury accommodation in the village of Hondarribia looks out of the glistening coast with a private swimming pool and garden perfect for watching the sun go down during Pilates classes, relaxing whilst sipping wine and talking about the days adventures with your new riding buddies. This week is about exploring a beautiful location, connecting with like-minded women, challenging yourself in supportive and fun environment and of course indulging in some great tapas and wine. 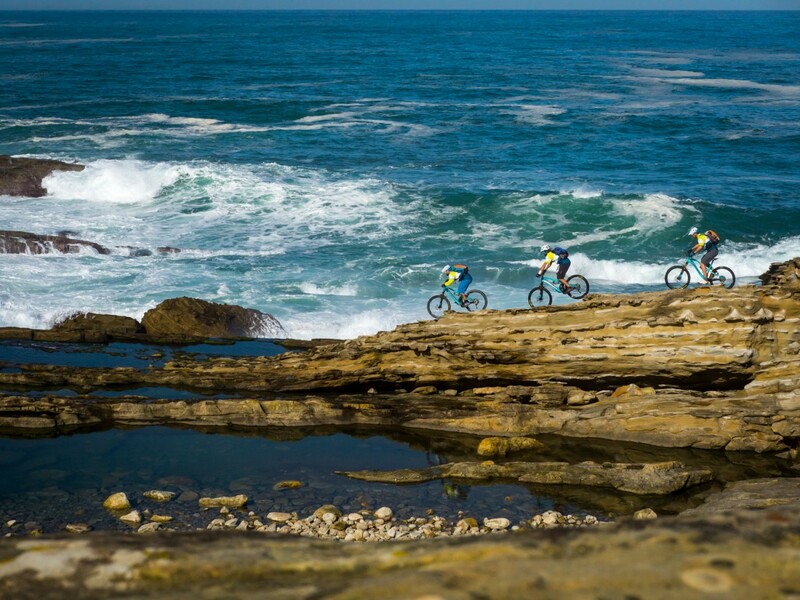 This trip is ideal for intermediate to experienced cyclists. 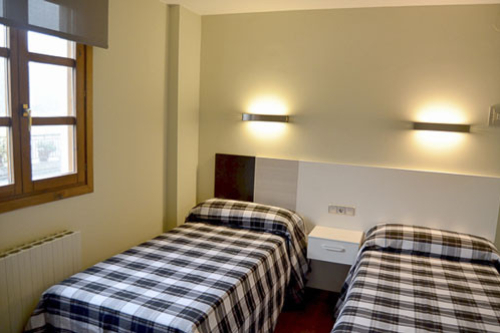 We can’t wait to show you the beauty of the Spanish Pyrenees an area of outstanding beauty and many an adventure. 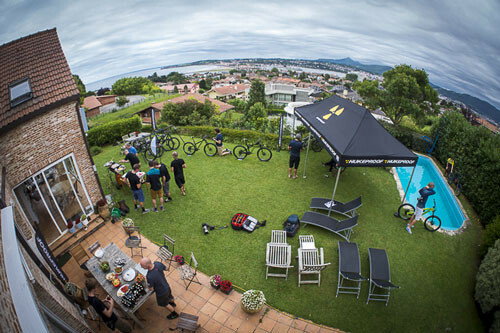 All our mountain bike holiday weeks are tailored to the guests and during the booking process we will discuss your requirements. 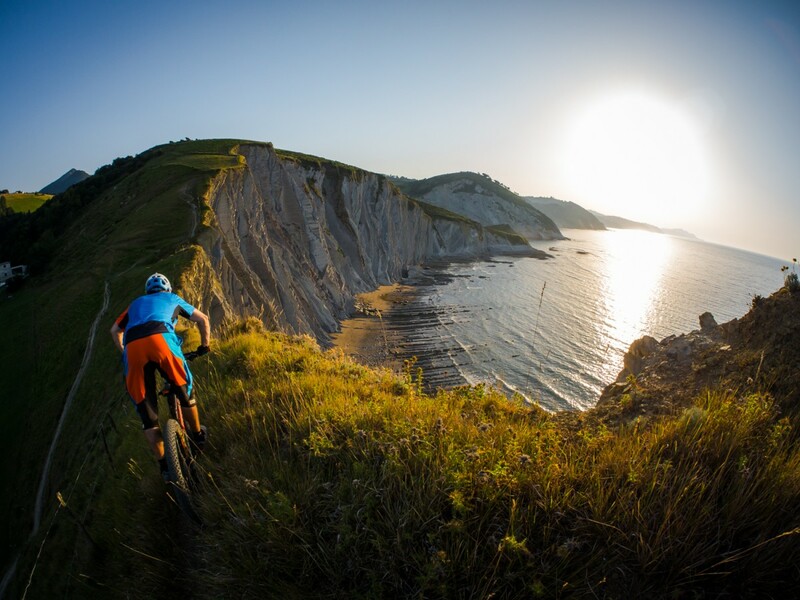 The terrain in the Basque Country is very varied and we can offer mountain bike holidays for almost all levels, although due to the terrain here it isn't suitable for total beginners. If you are a beginner perhaps try out South Wales weekend first to get your skills up to scratch. 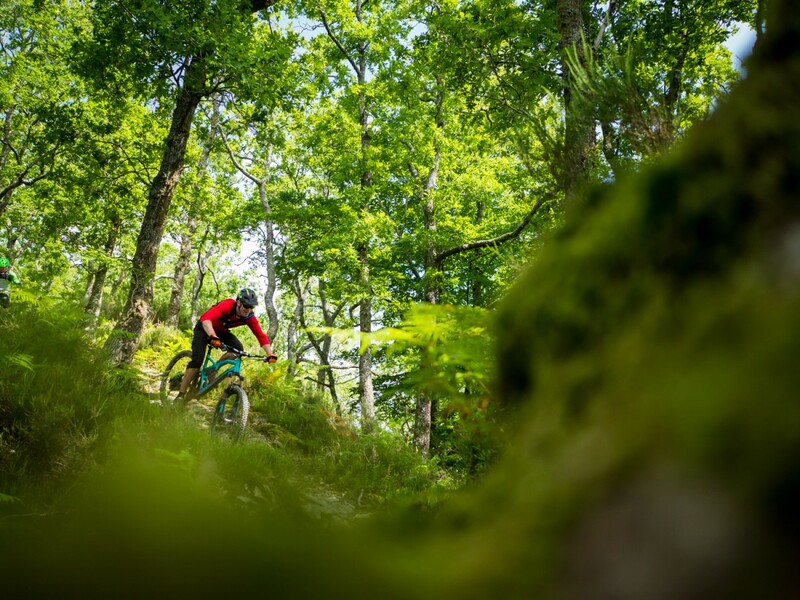 Typically we offer between 30% and 80% of uplift, this definitely isn't a DH holiday though and we climb through the day and the trails are natural singletrack. Typically two days out of the holiday we offer a couple of uplifts of around 400-600m, one before lunch and the other after. The other 3 days we can offer as much as people would like. Often we opt to do a big, van assisted point to point rather than running shuttles and that involves more climbing but offers a more backcountry experience.